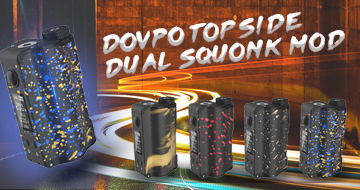 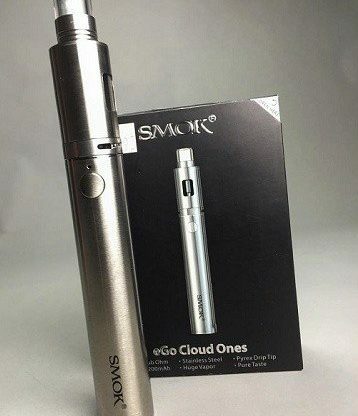 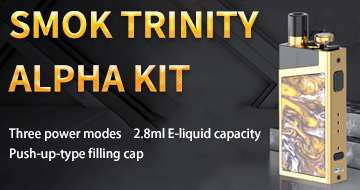 For vapers who are looking for a lot of power in a small device the sub-ohm capacity, SMOK eGo Cloud might just be the set up they’ve been waiting for. 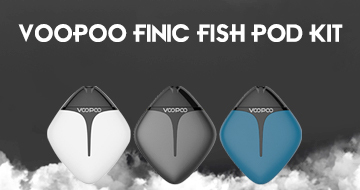 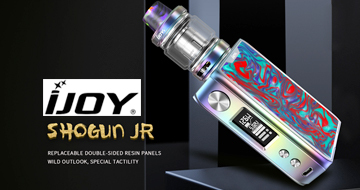 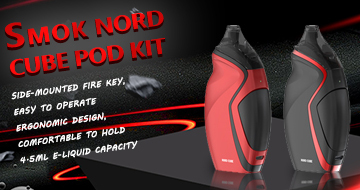 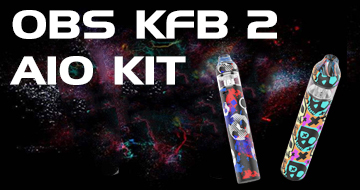 It contains an eGo Cloud Tank and an eGo Cloud 2200mAh Battery. 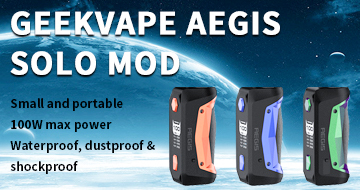 The eGo Cloud battery allows for coils with a resistance range of 0.3 ohms to 1.0 ohms, which is why it lives up to its name for vapers looking for a more substantial vapor. 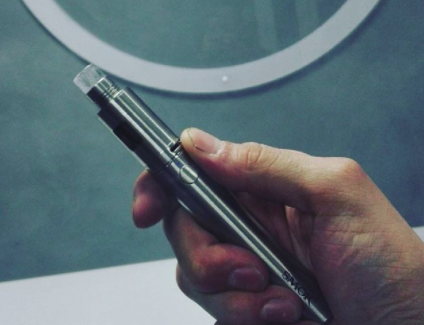 The battery is a standard 3.7 fixed voltage and has an attractive and sleek brushed stainless steel style. 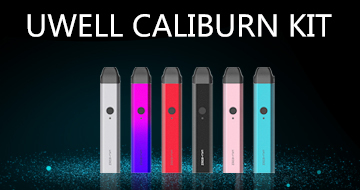 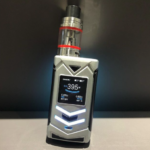 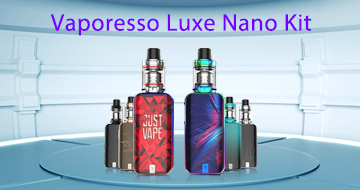 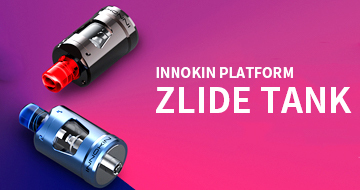 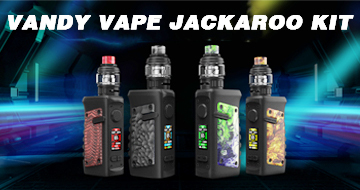 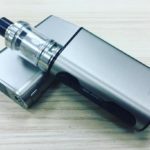 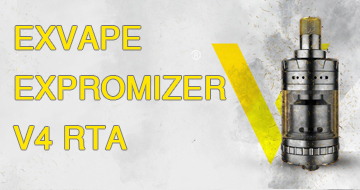 The device is an easy size for on the go vaping, but still provides a satisfying enough experience to be a primary unit or all day vaping device. 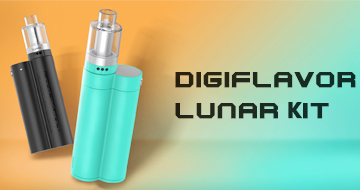 It is also an extremely user-friendly device. 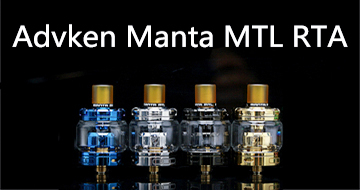 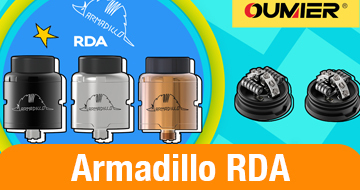 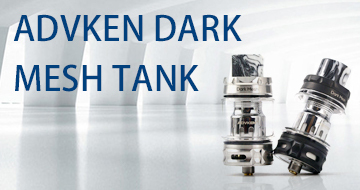 With a simple bottom coil tank design, even beginners will feel comfortable setting this device up for use. 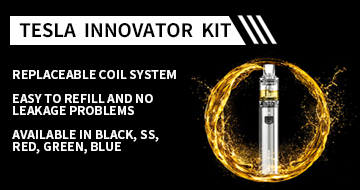 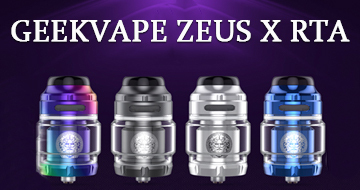 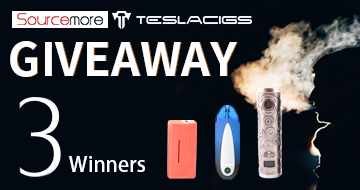 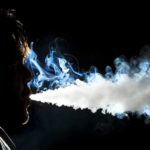 There are not a lot of buttons or settings; it is straightforward and easy to get started for anyone, whether they are new to the scene or an experienced vaping connoisseur. 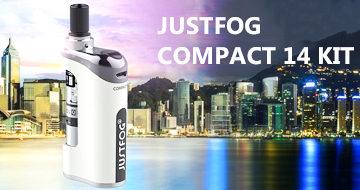 For those looking for more power, but for a small price, the eGo Cloud might be the perfect option. 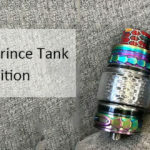 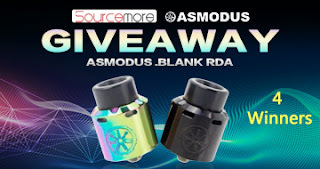 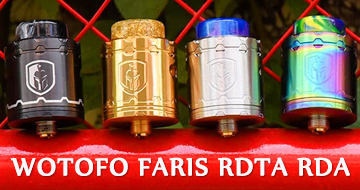 It is more affordable than the more powerful Mech Mods, but is still provides a solid cloud and an excellent flavor.